Italian cream sheet cake is a classic Southern cake made simple in a sheet pan. 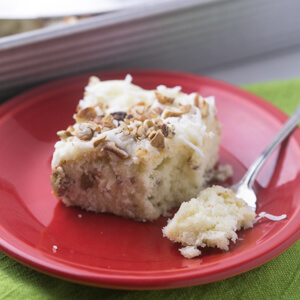 With cream cheese icing, pecans, and coconut, it’s perfect! Scroll down for video. A few adjustments (I’ve never seen canned coconut in my life, and you guys know I don’t buy shortening) and I turned out a lovely and delicious sheet cake. Oh, did I mention that this rectangular cake pan from USA Pans has revolutionized my cake baking life? I may never bake another layer cake again. 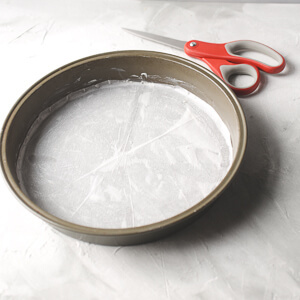 I love the ease of doing everything in one pan and then just throwing some foil over the top of the pan for transport instead of having to turn it out of the pan (crumbs everywhere), ice it on a cardboard round, and then load it into a cake carrier while praying that it doesn’t somehow topple into the sides of the carrier. Easy cake recipes = life! The funny thing about this cake is that I am almost certain that there’s nothing Italian about it. As I searched for the origins of Italian cream cake online, I found this information on Food Timeline that describes a cake that sounds nothing like this Italian cream cake that Southerners have come to know and love…which leads me to the conclusion that the origins of this cake are not Italian but from right here in the Southeast region of the United States. I am fairly certain that I gained a couple of pounds just scraping the bowl of icing. And I still have this cake in my kitchen. It’s threatening to be my downfall. 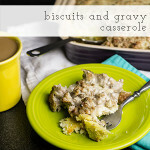 Click here to save this recipe on Pinterest for later! For more videos, follow me on YouTube! Preheat the oven to 350 degrees. Generously butter a 13×9 cake pan and set aside. Using a stand mixer fitted with a whisk attachment or a hand mixer, beat the eggs whites on high speed until stiff peaks are reached. Set aside (if you are using a stand mixer, you will need to transfer the whites to a different bowl and clean out the mixer bowl). Whisk the flour and the baking soda together in a medium bowl. Cream together the 2 sticks of butter and the sugar until fluffy. Add the egg yolks one at a time, beating after each addition. Add the flour mixture and the buttermilk alternately, about a third of each at a time. Add the vanilla then scrape down the sides of the bowl and beat in the pecans and the coconut. Carefully fold the reserved eggs whites into the cake batter. Spread the batter into the prepared pan. Bake for 35-40 minutes. Cool completely on a wire rack. To make the icing, cream the butter and cream cheese using an electric mixture on medium speed. Add the powdered sugar, about 1/2 cup at a time, and beat until well combined. Add the vanilla and the coconut and beat until incorporated. Spread the icing over the cooled cake and sprinkle evenly with the chopped pecans. Canned coconut is old school. Haha! It might still be possible to find it in a can, but I don't recall seeing it in a can in a while. You can usually find it in liquor stores. It’s a common ingredient in tropical drinks. I've seen canned coconut cream in the liquor store and with the drink mixes at the grocery store but not canned coconut! Of course, I haven't really been looking for it, either. Perhaps you are thinking about a liquid form of coconut. This recipe requires the actual coconut not a liquid. Did you use sweetened coconut? Yes, just the regular sweetened coconut from the baking aisle. I'll adjust that in the ingredient list! 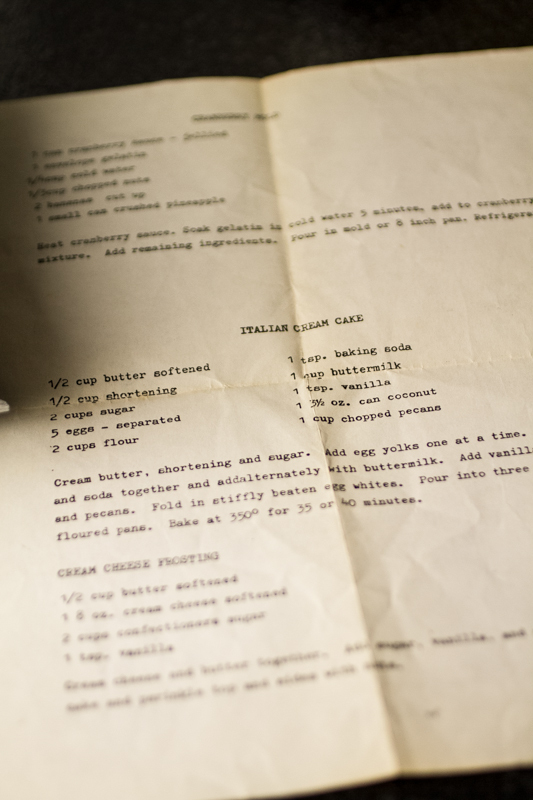 This recipe calls for vanilla in the cake, however, the instructions don’t include adding the vanilla. I realized after the cake was in the pan that I hadn’t added it, because the instructions didn’t mention it. Thanks, Jennifer - I'll fix it right now! 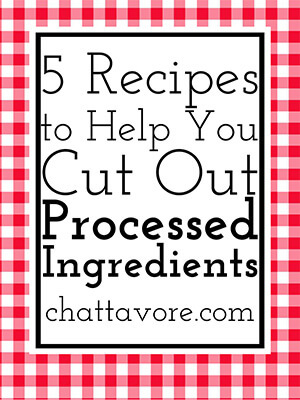 It is easy to leave out the "little" ingredients! I imagine the cake will still be delicious without it, though! This recipe doesn't list salt as an ingredient. Is this a mistake? No...I thought it was strange too, but there is no salt in the recipe and it works beautifully. I hate coconut, don't like the texture of it. Can I leave it out or substitute it for something else? I would just leave it out. It will still be a delicious cake! Looks so delicious, & I can't wait to try it, but your recipe says "baking soda" and the words in the video say "baking powder". Please advise. Thank you! The video is incorrect-it’s baking soda! Sorry for the confusion, but thank you for bringing it to my attention! Thank you! I just didn't want to mess this up, as it looks totally scrumptious! Thank you, again, for sharing this recipe! You’re welcome-enjoy! It’s one of my favorites! !